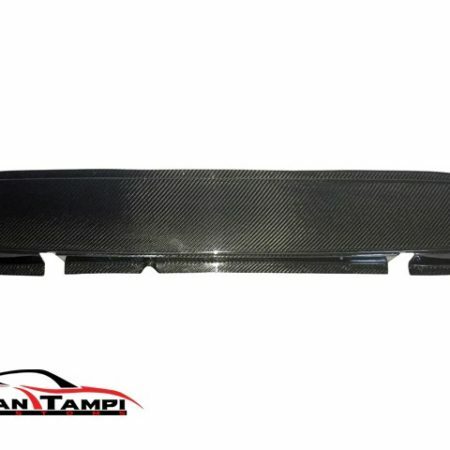 Comes with directions & template for easy installation. 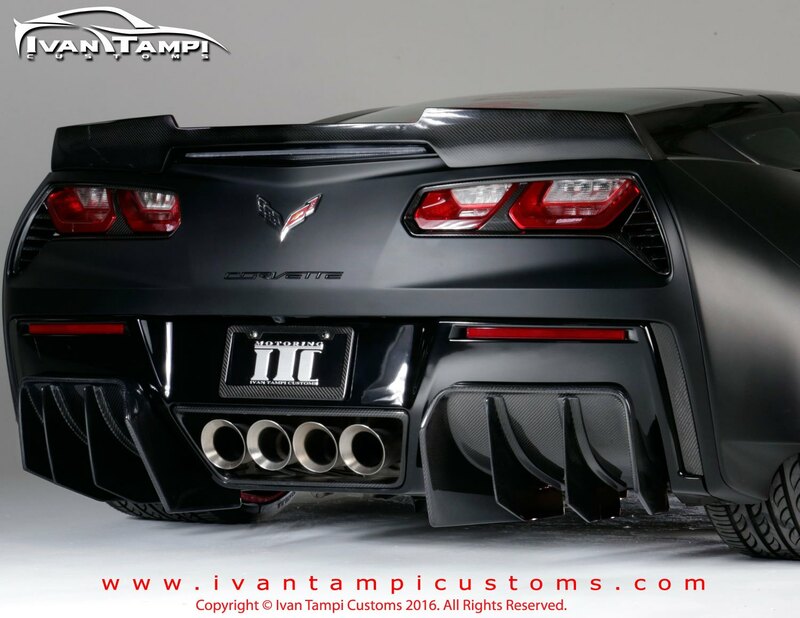 Warranty: Lifetime warranty against structural defects. 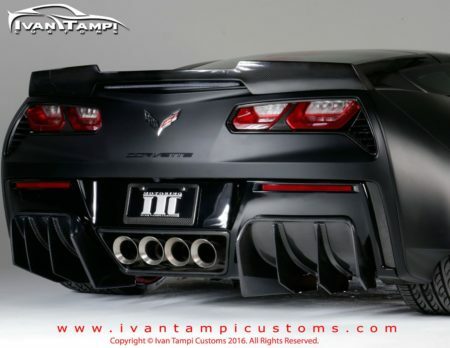 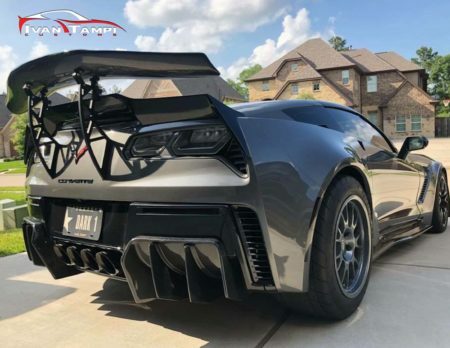 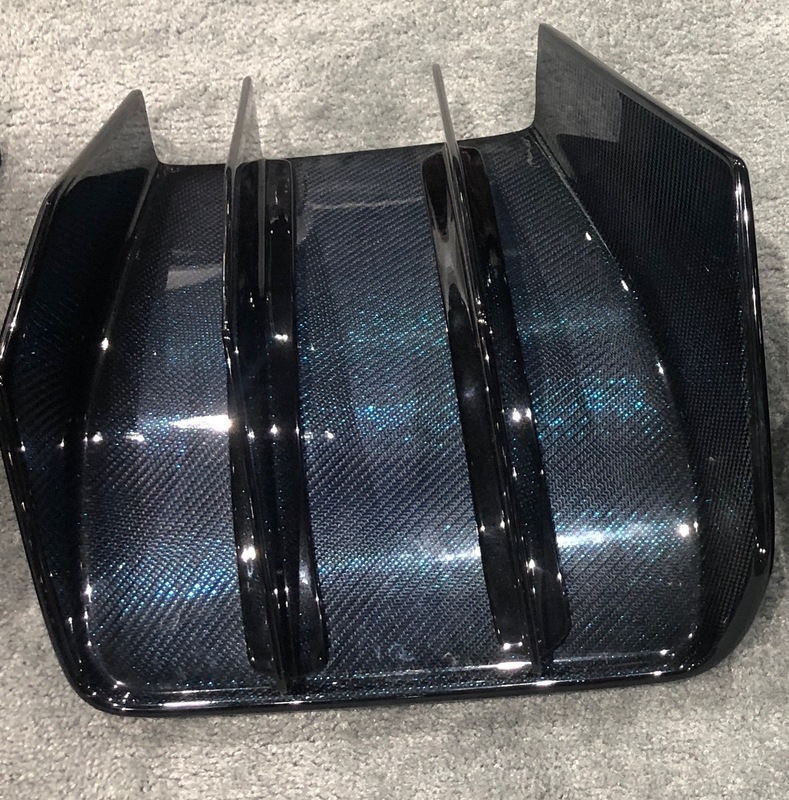 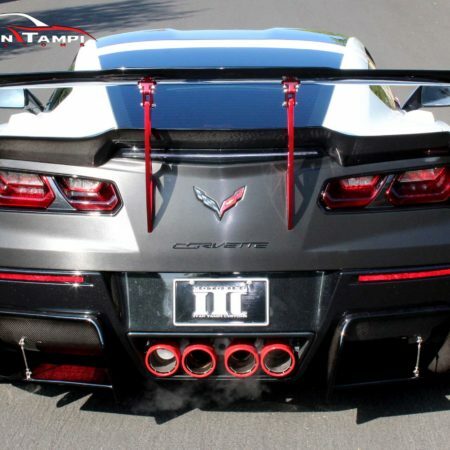 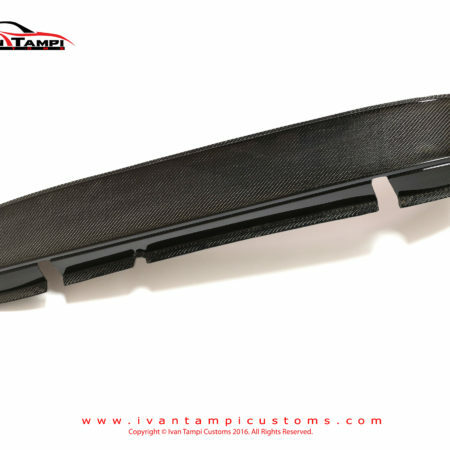 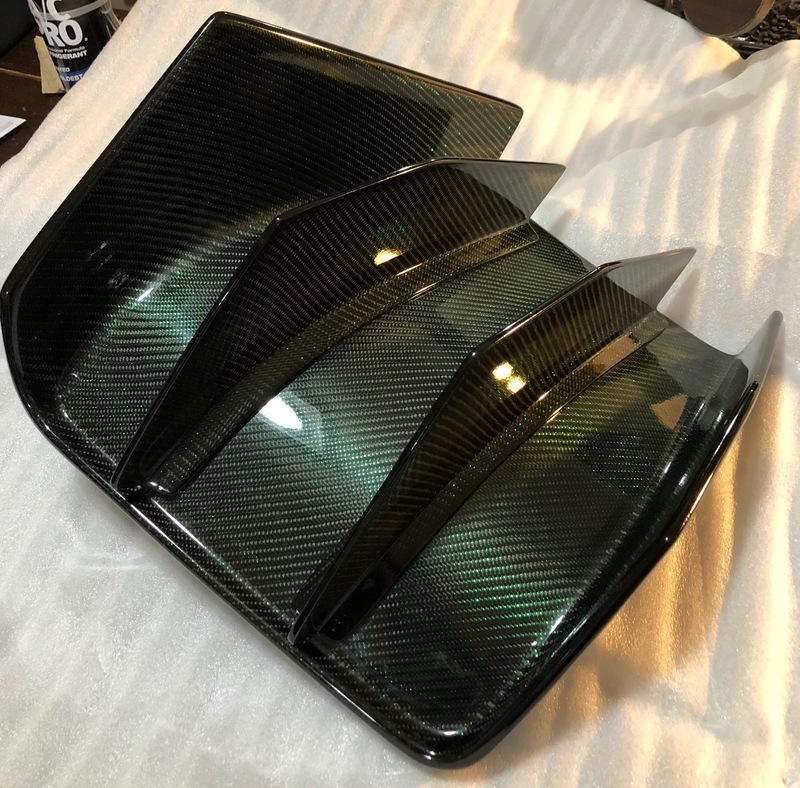 XIK Diffuser Series 1 in Carbonfiber is the latest design from Ivan Tampi Customs! 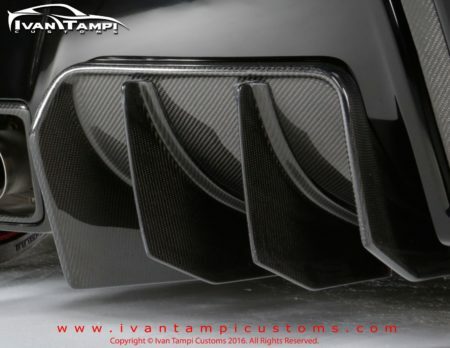 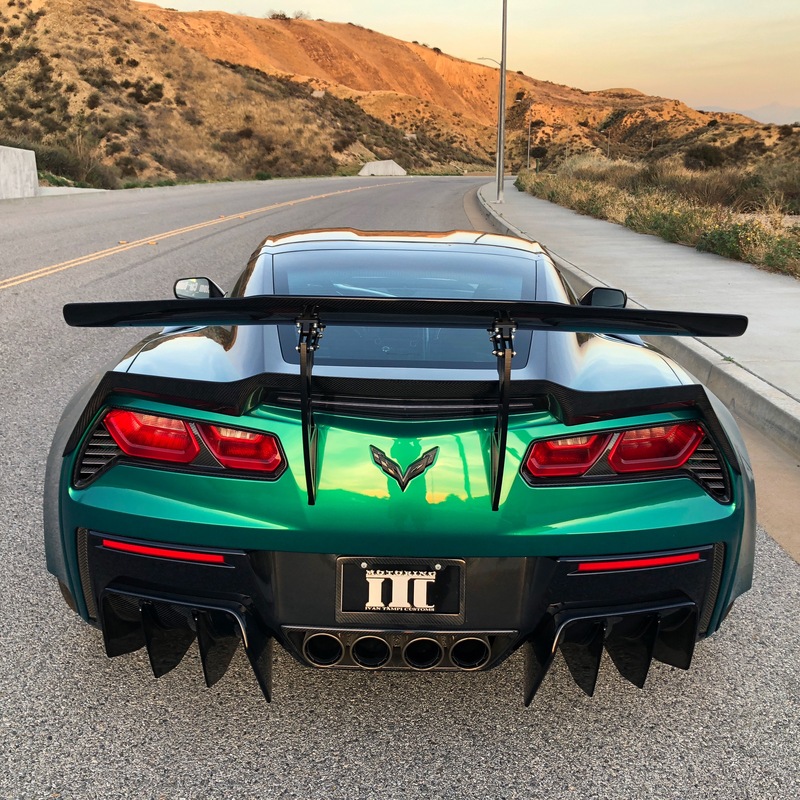 The key role of the diffuser on a modern Race car is to accelerate the flow of air under the car, creating an area of low pressure, thus increasing downforce. 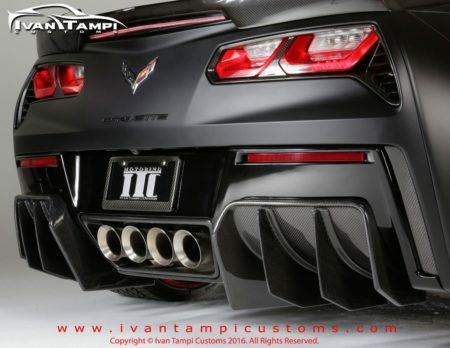 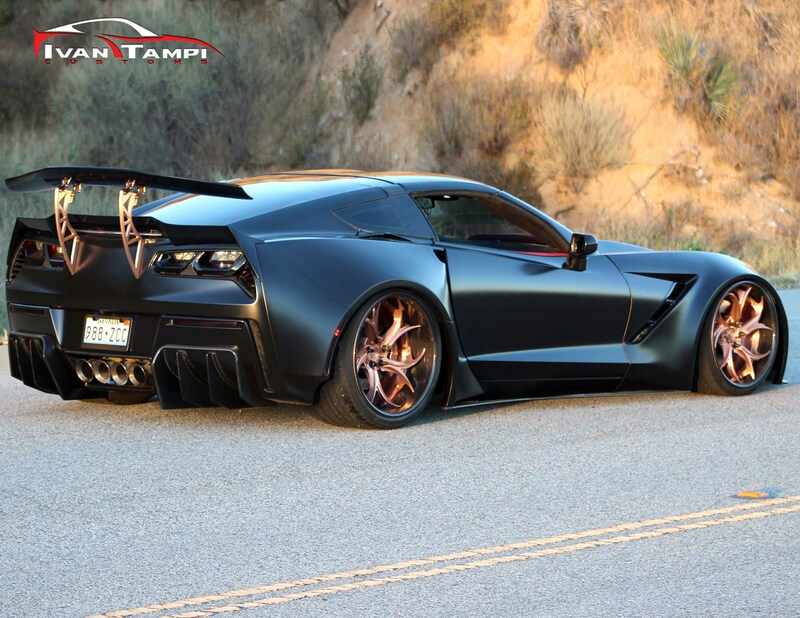 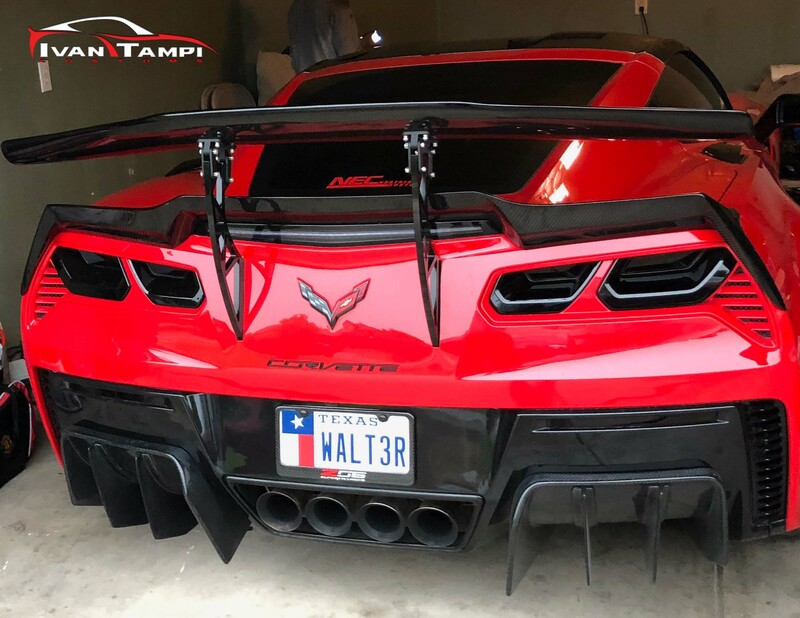 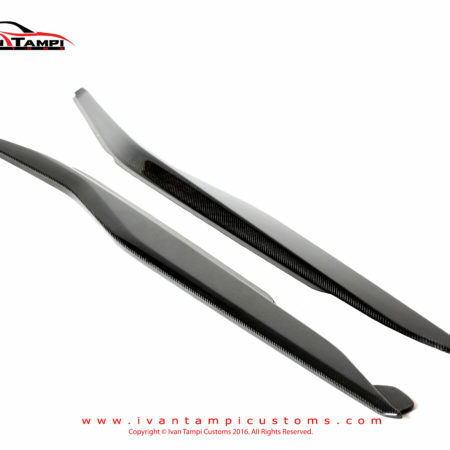 This item is made to order to perfection for your Stingray, Z06 or Grand Sport 2014 and up. 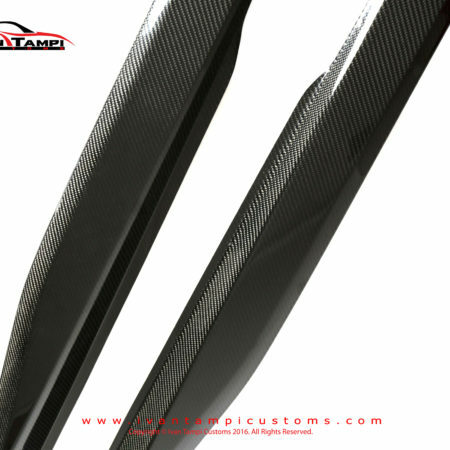 Made with High Quality Hand laid wet 2×2 3K twill Carbonfiber and protected with High Quality Automotive Clear Coat. 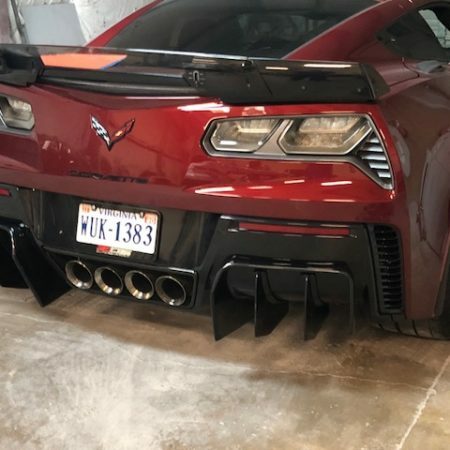 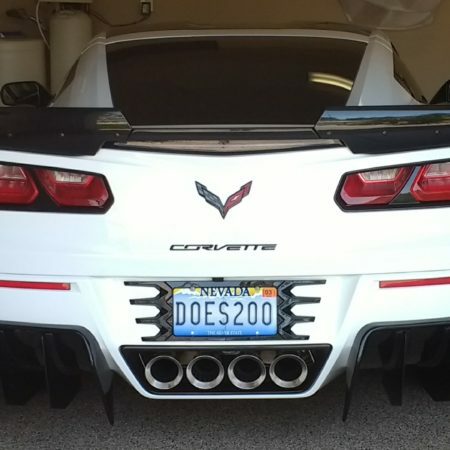 Bolts directly onto the stock C7 diffuser.